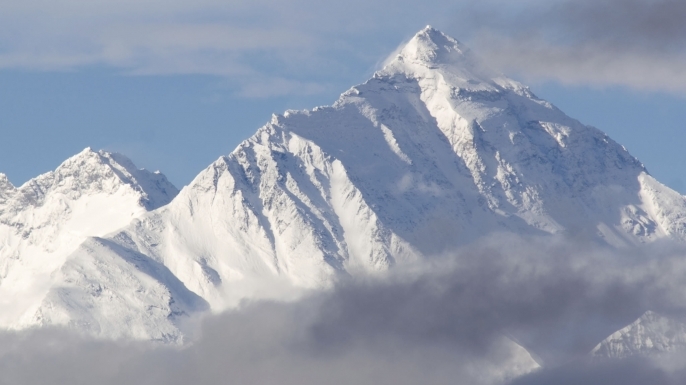 Results for - If you could, would you like to climb Mount Everest? 1. If you could, would you like to climb Mount Everest?